You Are Here: Home → 17 Most Desirable Modern Muscle Cars on the American Market NOW! 17 Most Desirable Modern Muscle Cars on the American Market NOW! Although the Nissan GT-R is priced in the low six figures (starting), it is one of the most desirable American Muscle Cars sold new on the market NOW! The model is in its seventh year of production and features improved steering and suspension tuning making it even more attractive to those buying the vehicle as a daily driver. The NISMO version of the twin-turbo V-6 engine is rated at 600 horsepower, and the auto can go from zero to 60 MPH in an amazing 2.9 seconds. 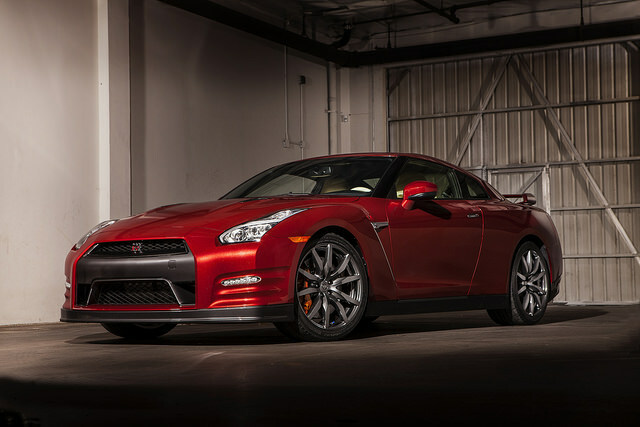 The GT-R has slightly above average fuel efficiency ratings compared to other modern Muscle Cars in the United States with a 16 MPG (city) and 23 MPG (highway) overall rating.